It’s refreshing to have an anime run you over, screaming. 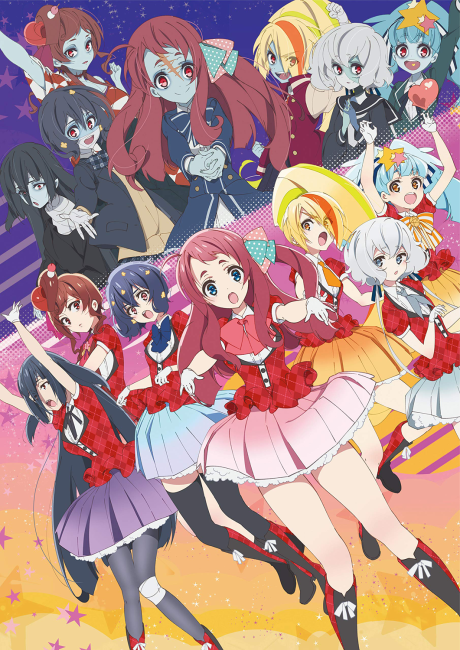 The rotting corpse of the Idol industry will steal your heart. Just don't look under the makeup!